Here we are in the beginning of the December, and I am now 2 weeks away from being a second-semester 3L. It's crazy! That being said, I've complied this month's non-beauty favorites for y'all (as an obvious distraction from studying for finals). Hope you enjoy them! I've loved this show from the beginning because I feel like I am Rachel Bilson (but replace med school with law school and NYC with MI). 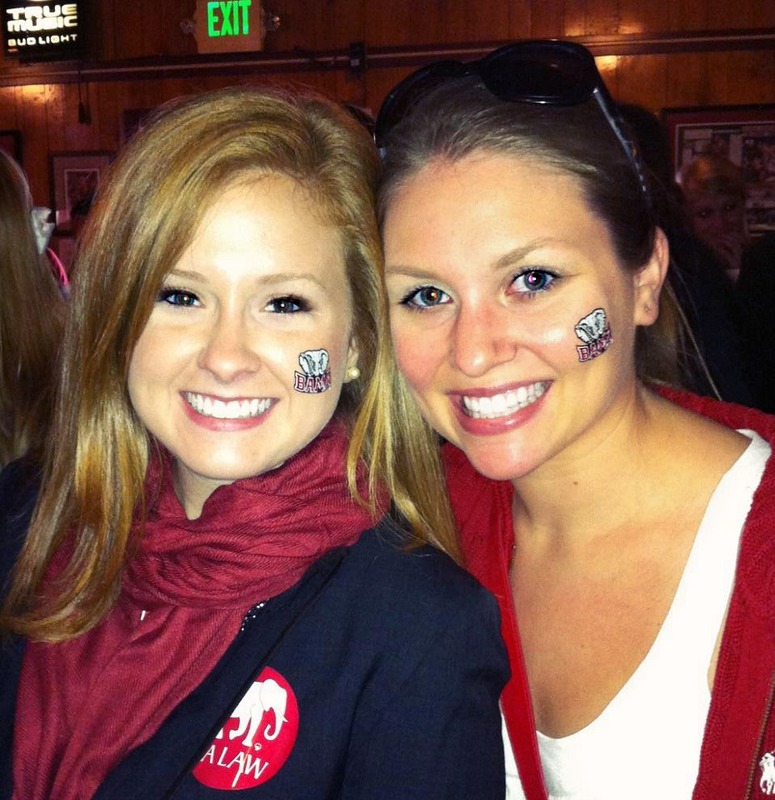 City + northern girl moved south to Alabama, sound familiar? Oh, and they're all Alabama fans. RTR. An oldie, but obviously such a goodie. I saw it at Target on Black Friday for $7.50 and I just couldn't resist getting it. "You're a virgin who can't drive." Oh my gosh. I am not kidding, these taste just like thin mints, except you can get them year round which is A+ in my book. But beware, they are definitely just as addicting. These are my favorite holiday guilty pleasures, and I don't even care that they cost $9.99 (increasingly more each year). I go through phases of which flavor I like the best: butter, cheese, or caramel. Right now, the standard butter is my favorite. It's back in action in Tuscaloosa - the grand opening was on November 28th and I couldn't be happier (I went and got my first Original sandwich already). T-Town Never Down. Starbucks Drink: Gingerbread Latte, with as much espresso as my stomach can handle that morning. Candle: I have an entire post on favorite winter candles here, but the one I've been burning in my room is Twinkling Nights by Slatkin & Co. (from Bath and Body Works). 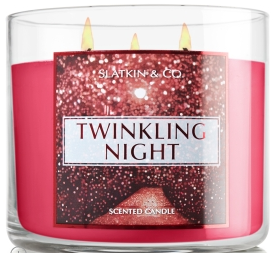 Described as "a scenic celebration of blackberry and sweet nectar layered with notes of dark woods and patchouli for a fragrance so magical, you'll be seeing stars!" I only have the medium-sized one of this scent, but I will definitely be getting a 3-wick at the next 2 for $20 sale! Song: No song in particular, but I've been loving listening to classical Christmas music while I study. It's been really soothing and Classical Christmas on Pandora has been my jam. Website: Nordstrom.com - free shipping, free returns, amazing customer service. It just doesn't get better! I order all kinds of things there to try on and send back since Tuscaloosa is a bit void of good shopping. Person: My roommate, Emily. There are no words to describe how incredible of a person she has been in the last month, and I seriously couldn't ask for a better roommate or best friend. Love you so much, Em.